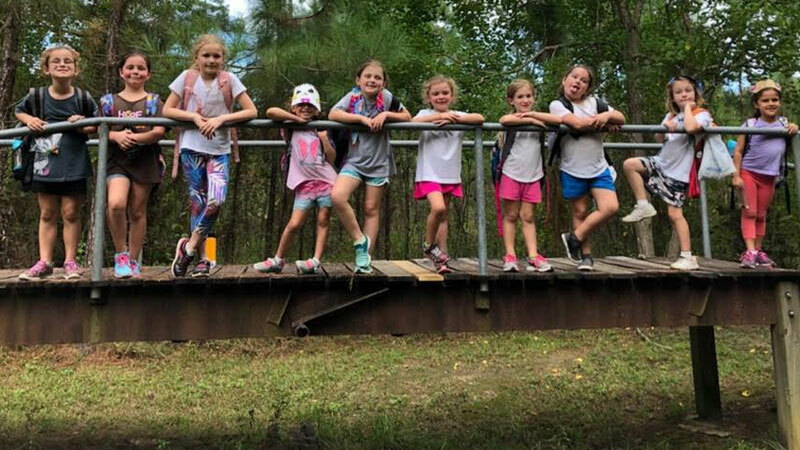 Girl Scout Service Unit 216 of St. Charles Parish went to the Girls Scout Camp Whispering Pines for their annual camp out. 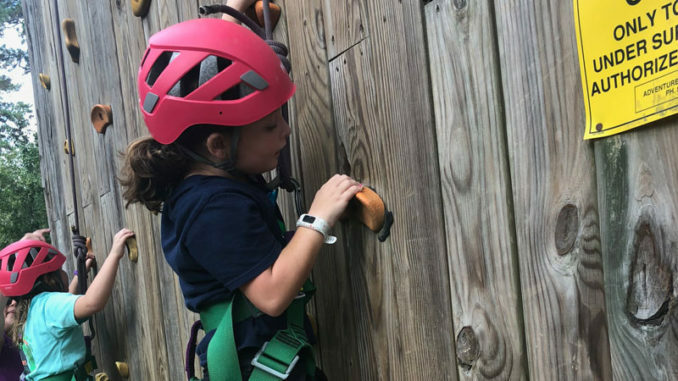 The girls participated in a number of camp activities; canoeing, archery, rock wall, hiking, star gazing, and swimming to name a few. They held a field day with Girl Power activities, which included tug, Ms. Marvel science experiments, Wonder Woman lasso (tug of war and knot tying), Hulk Smash (self defense) and Flash Dash, just to name a few. The different troops from around St. Charles Parish were able to interact with each other an make new friendships.